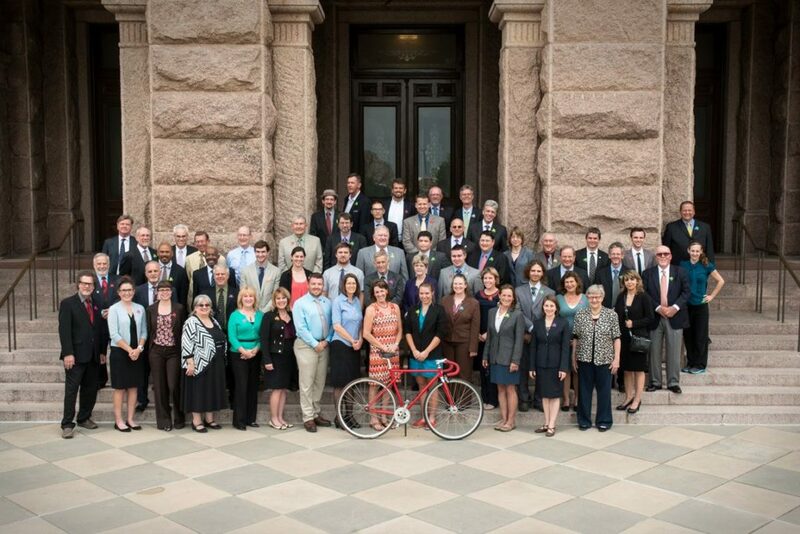 After orientation, volunteers from across the state (including bus loads of individuals from bike groups in Houston, San Antonio, Dallas and Fort Worth) will visit legislative offices to show support for our bills. At the end of the day, we’ll meet at The Bonneville Restaurant overlooking Lady Bird Lake for a social hour and refreshments. Sign up to participate by clicking here. When we reach out to our friends in email blasts this spring, contact your legislators to show support for our bills. Sign up for our Enewsletter, and Action Alerts which are time sensitive during the session. 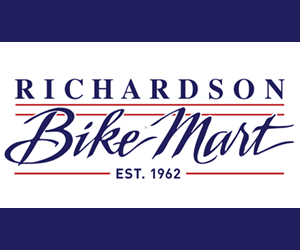 From DFW (thanks to Richardson Bike Mart and BikeDFW) please click here. 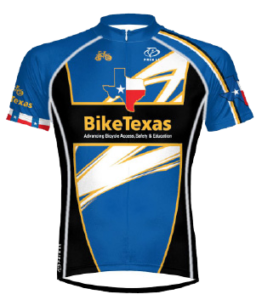 Summary of bills BikeTexas is supporting this session: Please note, legislative sessions are fluid and bills can change at any time. Consult this bill tracker for up-to-the-minute information. 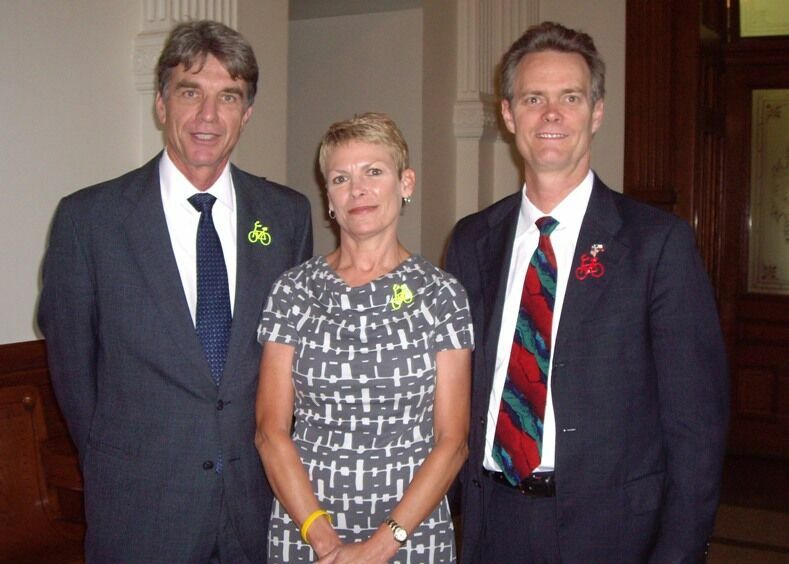 Named for a popular bicycle safety advocate and BikeTexas board member, who died on the road in 2012.This Safe Passing Bill will establish for unprotected road users a standard safe passing distance of 3 ft. (or 6 ft. for Commercial Vehicles) that only applies when road conditions allow. It also prohibits the “right hook” (turning dangerously in front of an unprotected road user) and failing to yield when making a left turn at an intersection. Comments: No fiscal note. Twenty-five Texas cities and twenty-five other states have enacted safe passing laws. Imposes penalties for violations under this bill. hazard exists. Comments: no fiscal note. Uses speed reduction as a tool for reduction of fatalities and serious injuries. This legislation relates to the use of a wireless communication device while operating a motor vehicle, creating a criminal offense and modifying existing criminal penalties.